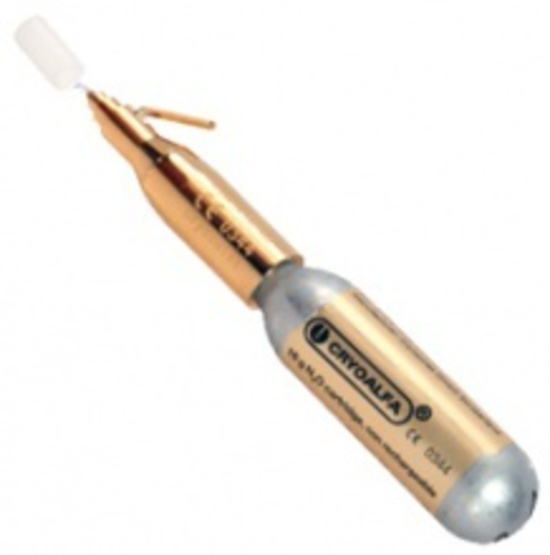 The Cryoalfa Super is a very easy to use instrument that dispenses nitrous oxide directly tothe treated area. There is not setup involved and no cleaning up afterwards, you simply remove the tip and apply. 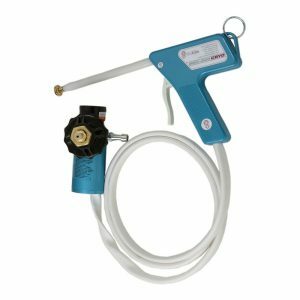 The Cryoalfa Super is a very easy to use instrument that dispenses nitrous oxide directly tothe treated area. There is not setup involved and no cleaning up afterwards, you simply remove the tip and apply. 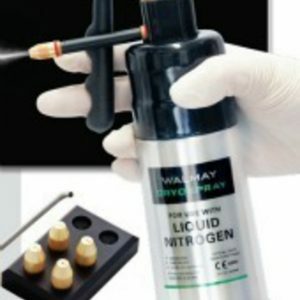 Nitrous Oxide is not as strong as Liquid Nitrogen and is better suited to treating smaller skin areas and those with sensitive skin including children. The Cryoalfa Super is excellent for the occasional user. those without access to liquid nitrogen and those who want a very simple & easy to use Cryosurgery device.